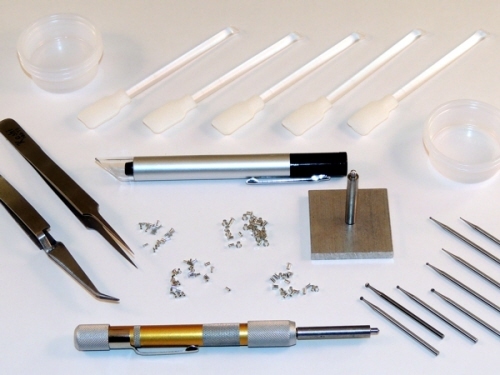 Here are all the tools and materials you’ll need to repair damaged plated through holes in circuit boards. 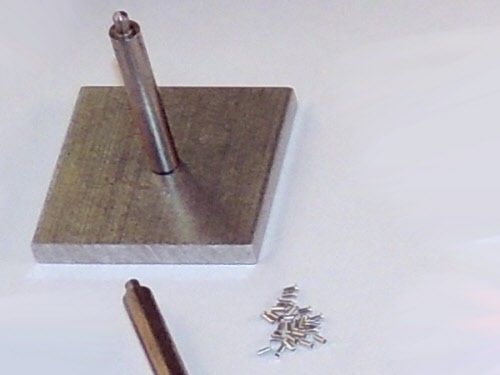 The kit includes a variety of eyelet sizes, carbide ball mills for drilling, and setting tools to form the eyelets conforming to IPC guidelines. Eyelets are made of pure copper electroplated with solder. Eyelet tooling is hardened steel. 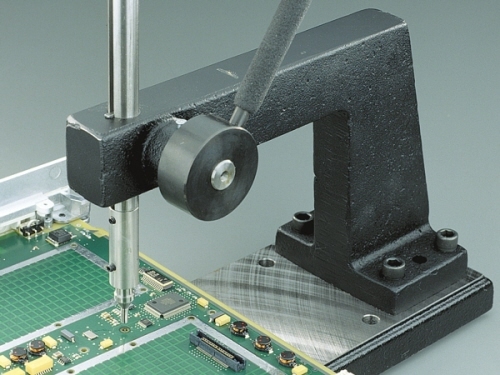 This rugged, heavy duty press precisely forms eyelets in circuit boards for repair or assembly. Has 9” (22.86cm) throat depth to accommodate 18” (45.72cm) wide circuit boards.